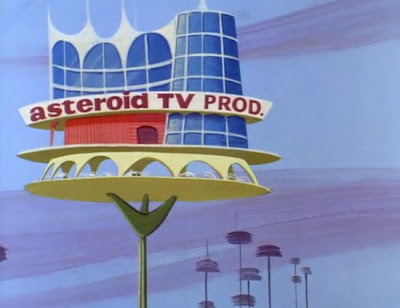 I don't think I've ever mentioned The Jetsons on this blog before, which is odd because I love retro-futurism and cartoons, and I think I've seen every episode. 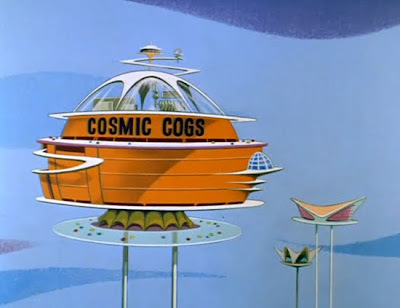 The Jetsons turned 50 and NPR did a little story about that. 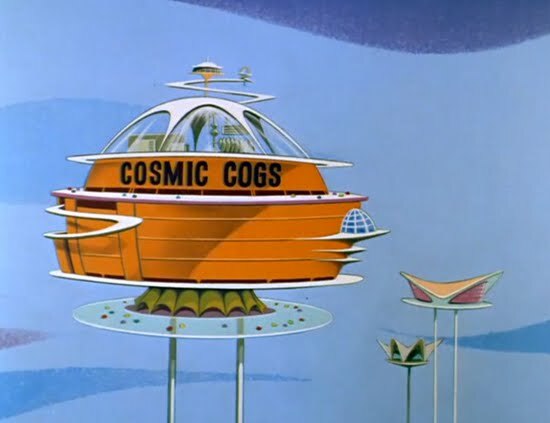 After listening to it, I checked out the Smithsonian Paleofuture blog that was mentioned in the story. And you should too, it's a pretty outstanding dissection of the show, it's politics and futurism in general. I can only hope that a future post will focus on the architecture of the show, because it's pretty outstanding too. 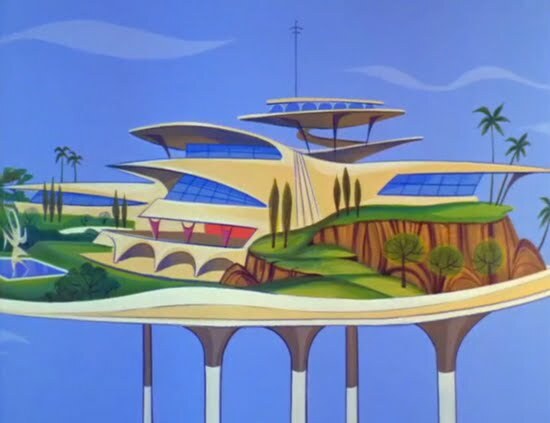 And any mid-century fan will notice some pretty big similarities between The Jetsons buildings and Brasilia, both the city and the furniture. Thanks a bunch for the link! I think I likely saw most if not all of the original Jetsons back in the day and it certainly contributed to my love of science fiction reading. It's fun to look back through someone elses eyes to dissect some of the underlying tones that were obvious but not so much when you were that age!